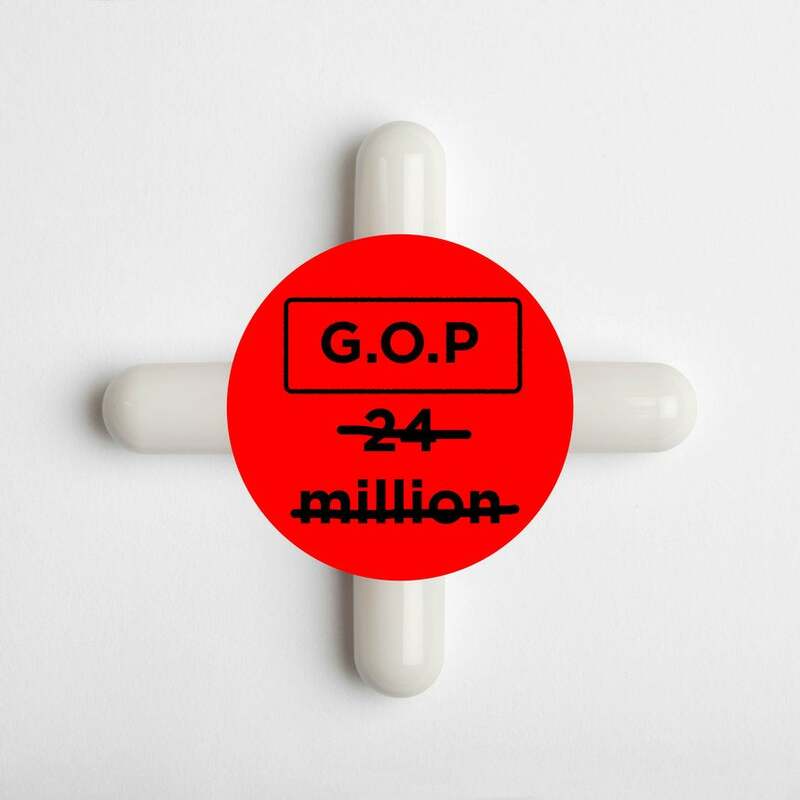 With 24 million estimated to be uninsured by 2026, the Congressional Budget Office's report on the Affordable Care Act replacement is raising some alarm. The American Health Care Act finally received its long-awaited review from the Congressional Budget Office on Monday and the projections are not good — the number of uninsured people would grow by 24 million in a decade. The document from the non-partisan group should be a wakeup call for Republicans, who have waited almost seven years to repeal Obamacare, especially because the estimates are even larger than many analysts predicted, The Washington Post reports. It also puts a damper on many of the talking points Republican leaders have used to sell the plan, including the promise that the proposed measure would give Americans choice in their healthcare. President Donald Trump famously promised “insurance for everybody” before taking office. The GOP bill, now popularly called Trumpcare or Ryancare, is set for a vote in the House next week. Here are some key points from the five-page CBO report. Due to the proposed changes in Medicaid, the report finds that another 10 million people would become uninsured by 2026. Under Obamacare, Medicaid expanded and received extra federal funding. That is expected to stop under the new bill. Obamacare provides subsidies for low-income Americans to pay their deductibles. Trumpcare will not. The Washington Post expertly breaks down how dependent poor populations have become on Medicaid’s added assistance, and what they will lose under Trumpcare. Republicans have incessantly slammed Obamacare for its high deductibles, a fact that quickly became one of the main lines of attacks against the program. However, Trumpcare deductibles “would tend to be higher,” says the CBO. Premiums in the individual market could rise up to 15 percent until 2020, then decrease. This decrease could be almost 10 percent less than current premiums under Obamacare. The CBO also found that the bill would save the country billions of dollars. Most of those savings will come from repealing the Medicaid expansions and the necessary subsidies for the poor. The national deficit could decrease to the tune of $337 billion over a 10-year period. GOP leaders spent last week preempting the CBO report by questioning the credibility of the CBO itself. So it is no surprise that comments on the new report have fallen along party lines. The Congressional Black Caucus also spoke out, calling the GOP plan a “disaster”. “Republicans need to come up with a plan that actually makes insurance affordable, or work with Democrats to improve the Affordable Care Act,” they said in a statement.